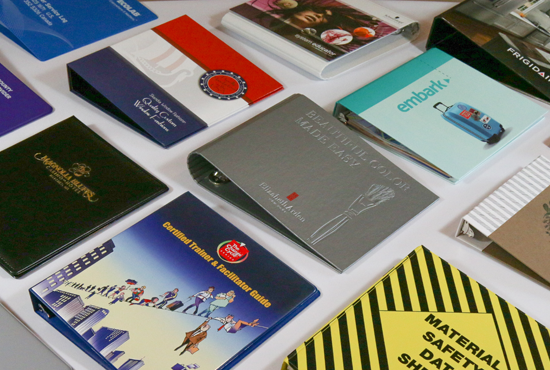 3-Ring binders for any project! 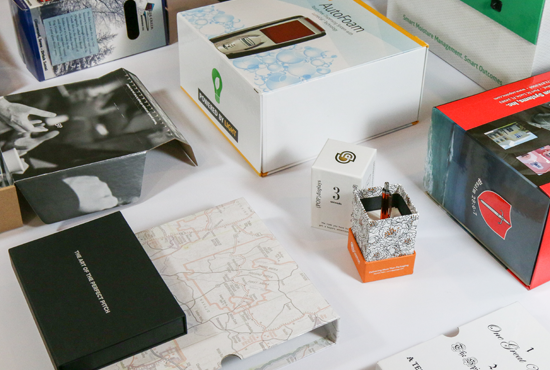 Launch your next product in our high-end packaging! 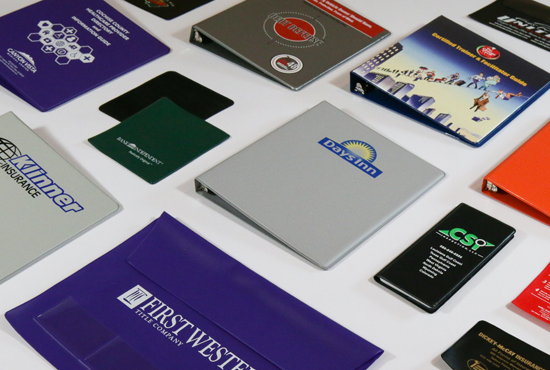 Vinyl products from card cases, folders and more!